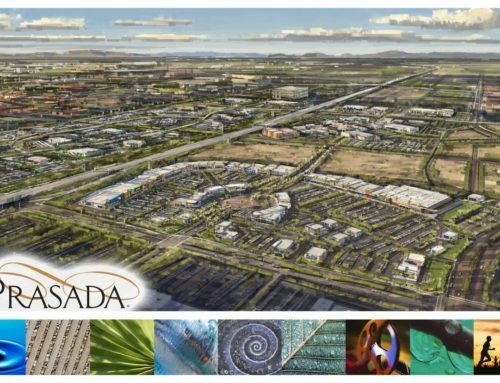 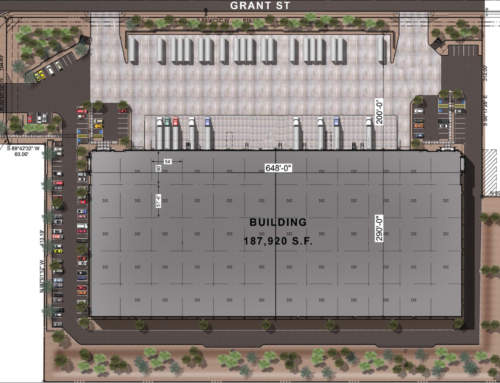 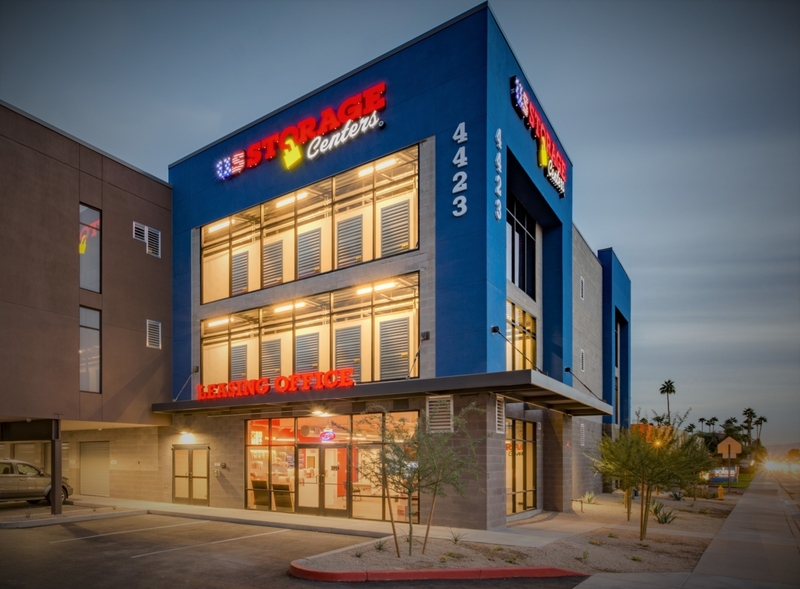 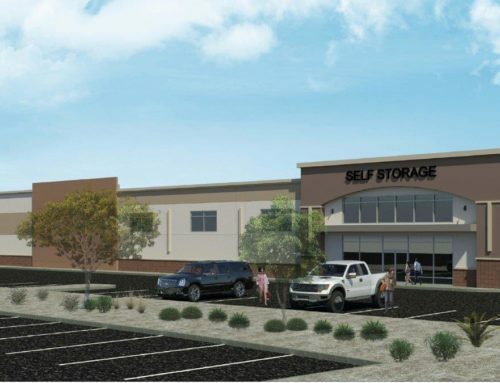 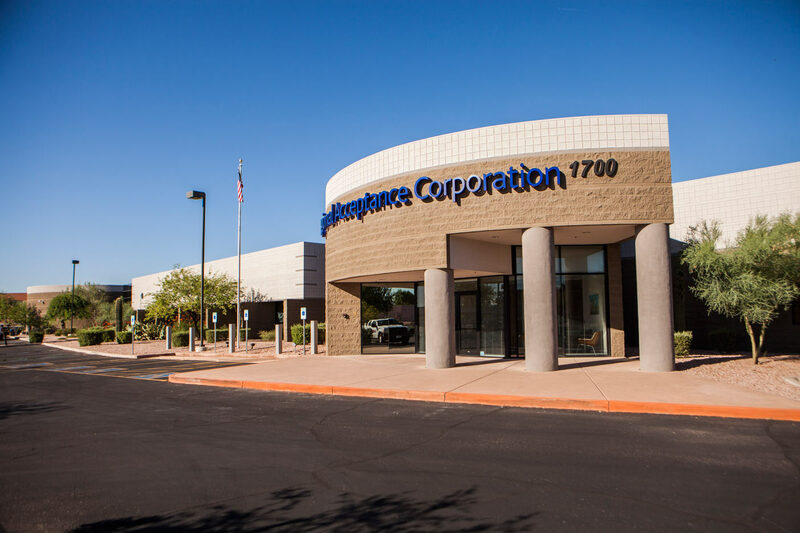 1700 North Desert Drive, a 75,000 sf office building in Tempe, Arizona. 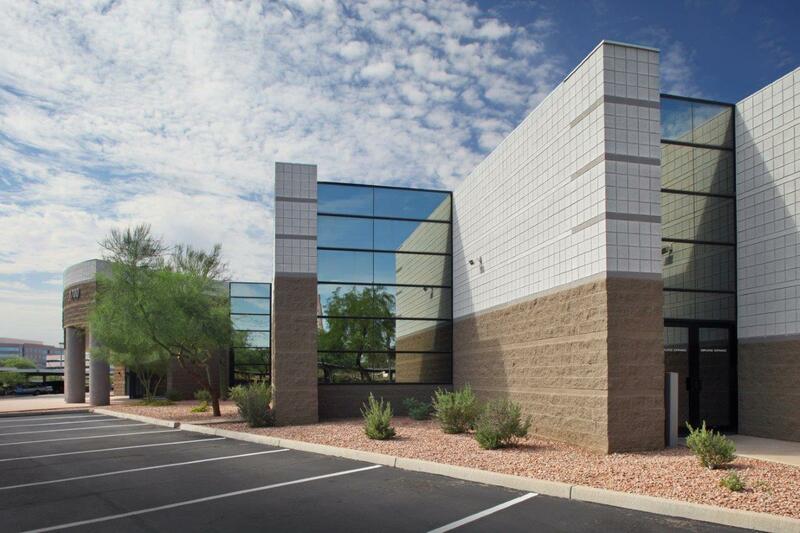 WDP purchased the vacant office building at a price significantly below replacement cost. 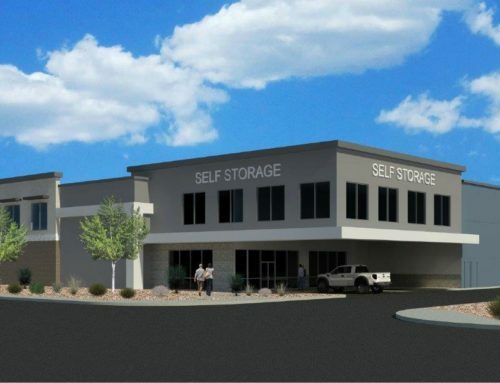 The building was renovated and sold in October 2017.